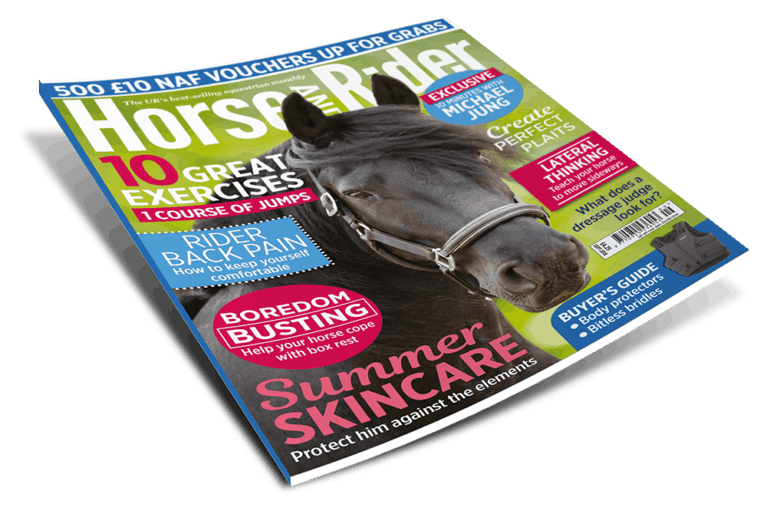 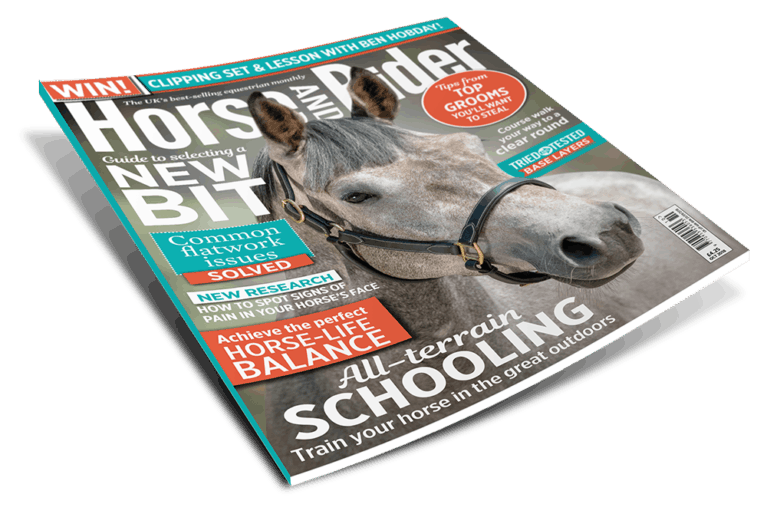 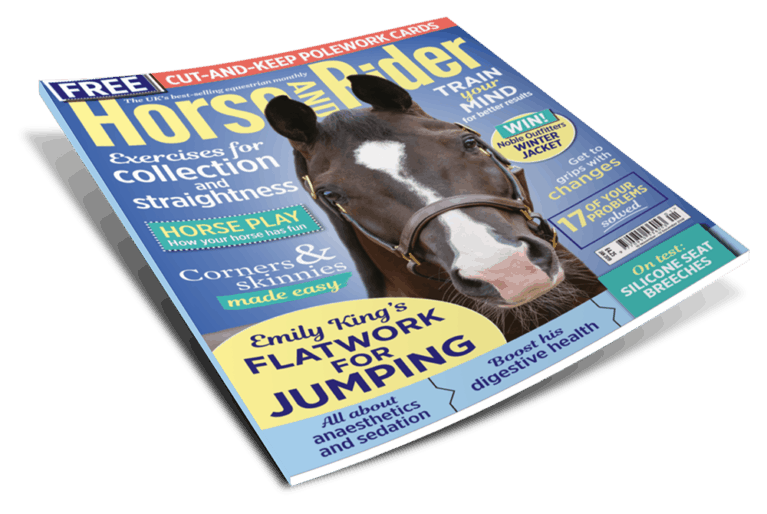 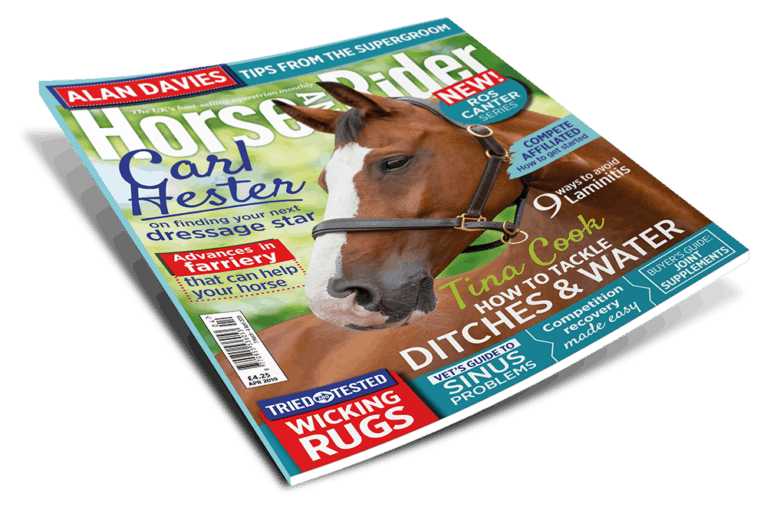 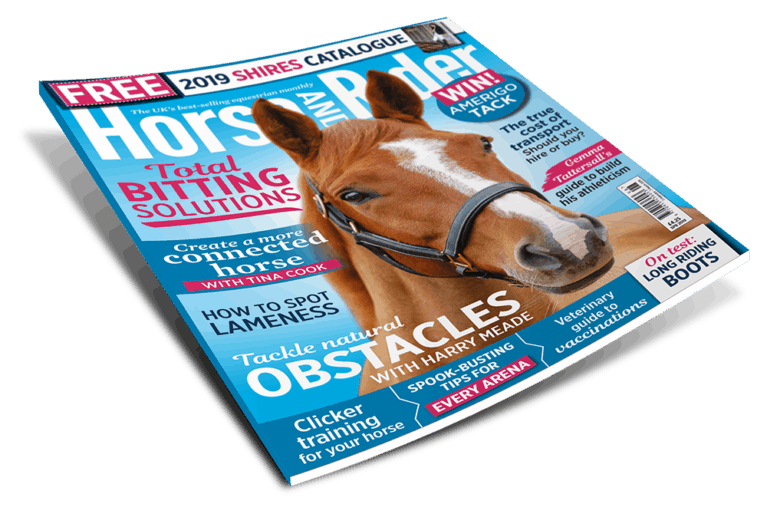 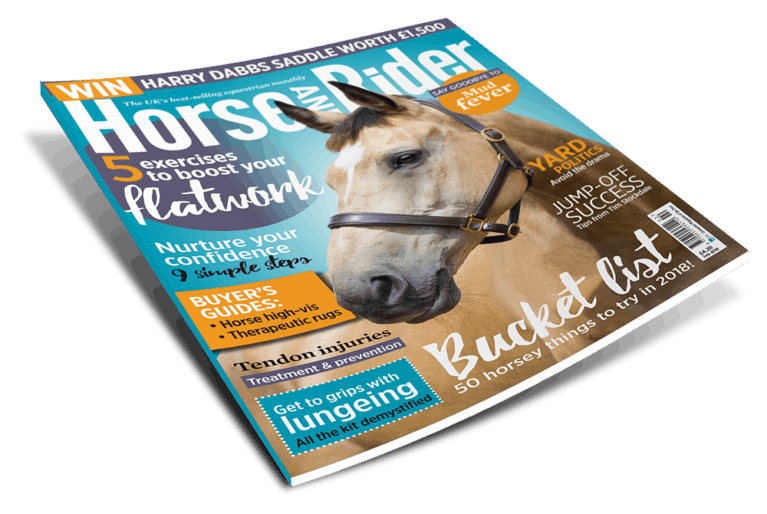 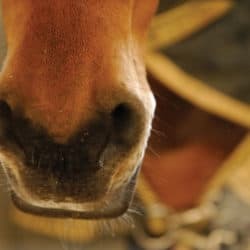 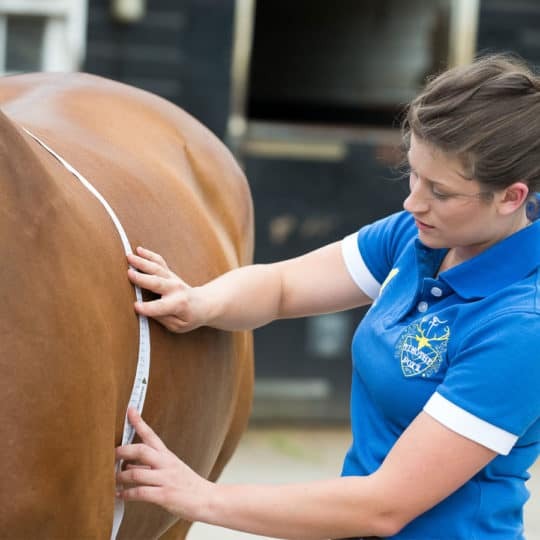 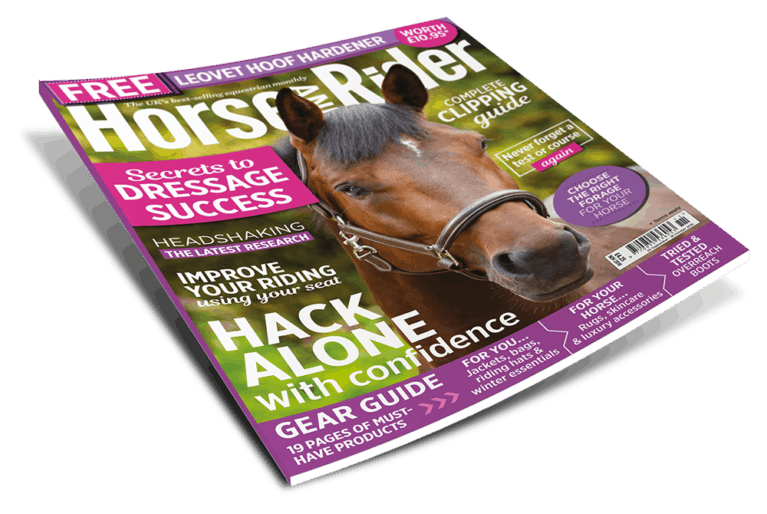 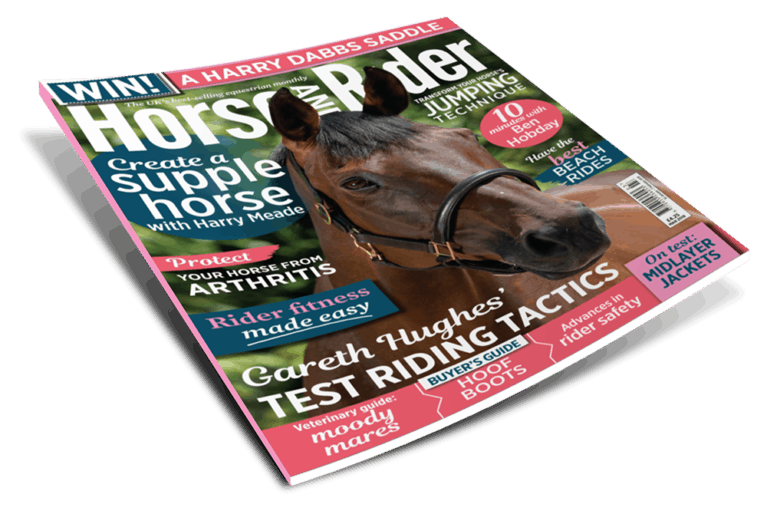 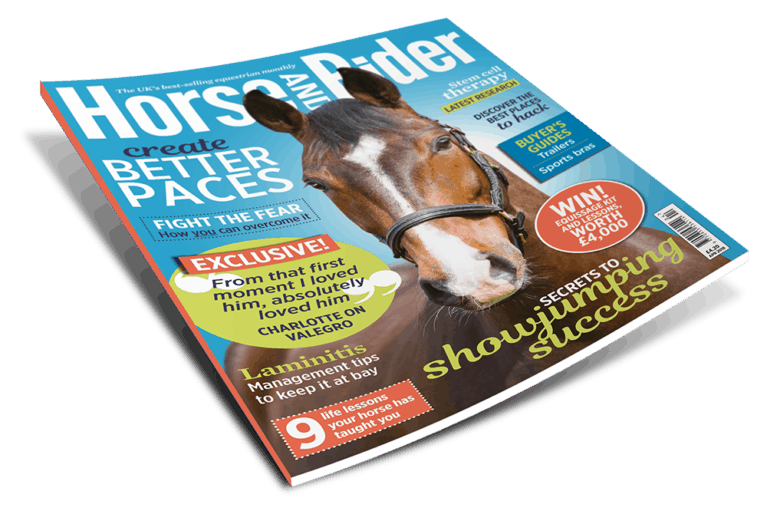 June Horse&Rider is out now, and it's packed full of training, management and veterinary advice just for you. 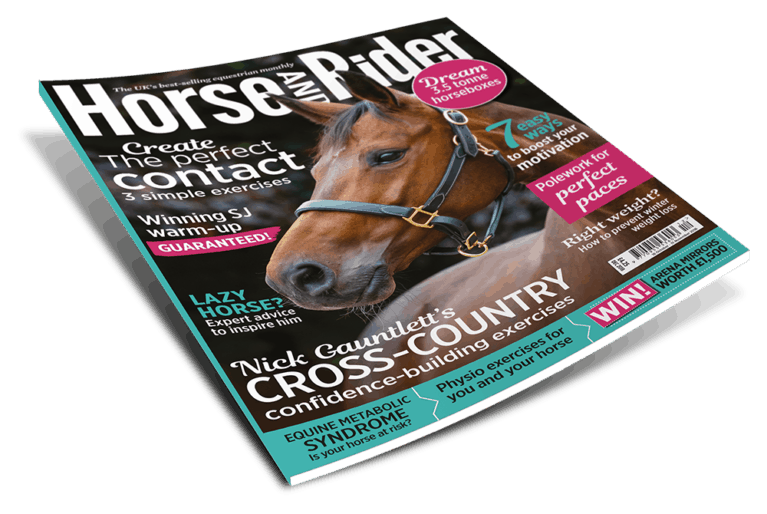 Inside you’ll find advice on how to beat those competition nerves, and Kitty King’s expert advice to give you cross-country confidence. 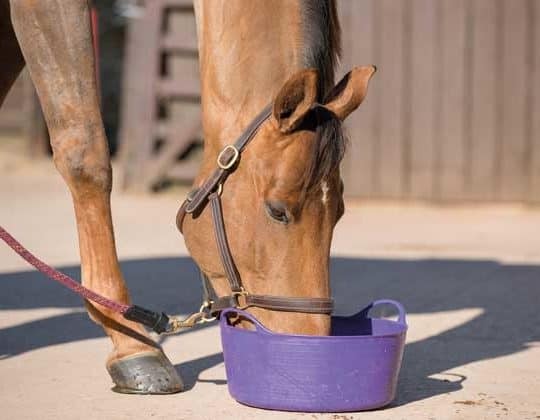 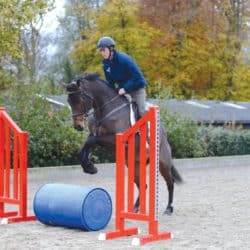 Plus, Tom McEwen reveals how to create a bold, brave jumper and we help you to protect your horse from Equine Flu. 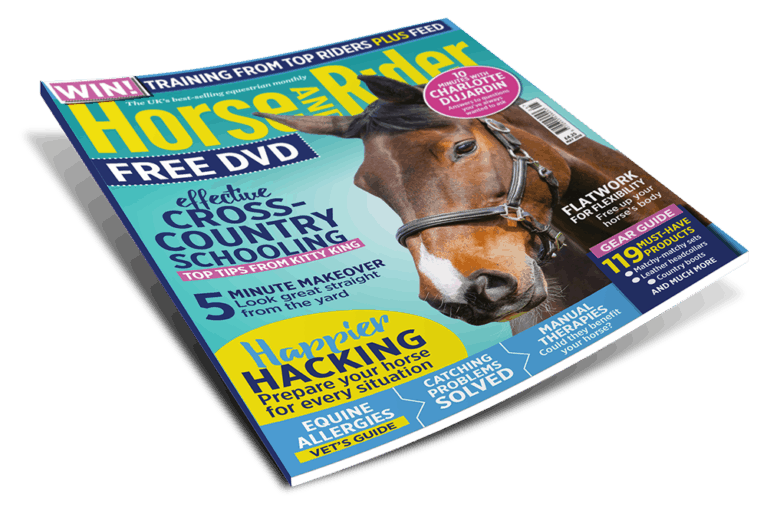 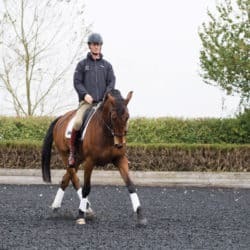 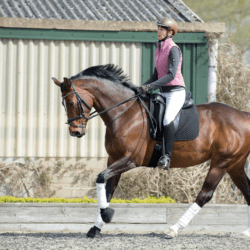 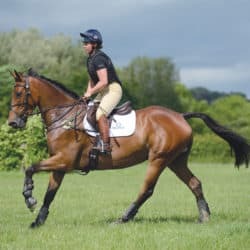 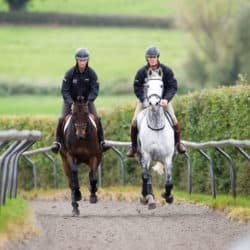 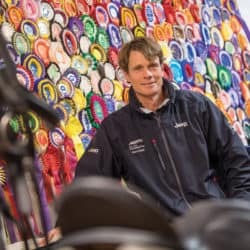 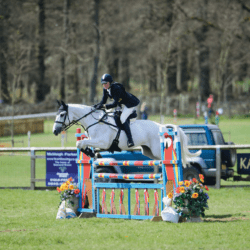 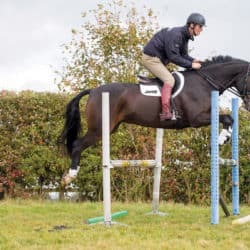 Also, don’t miss your FREE 36-page William Fox-Pitt training guide, exclusively with June Horse&Rider – don’t miss out!